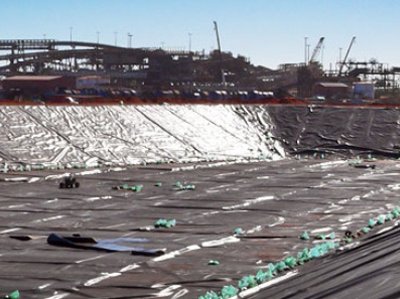 A geomembrane is a very low permeability synthetic membrane liner or barrier commonly used to control fluid (or gas) migration in a human-made project, structure, or system. 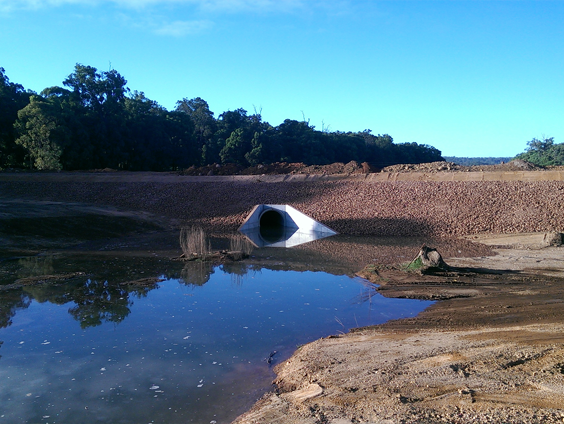 The use of membranes in civil and environmental applications is becoming more widespread as there develops a greater understanding of the effects of contaminated ground conditions on structures and the environment. 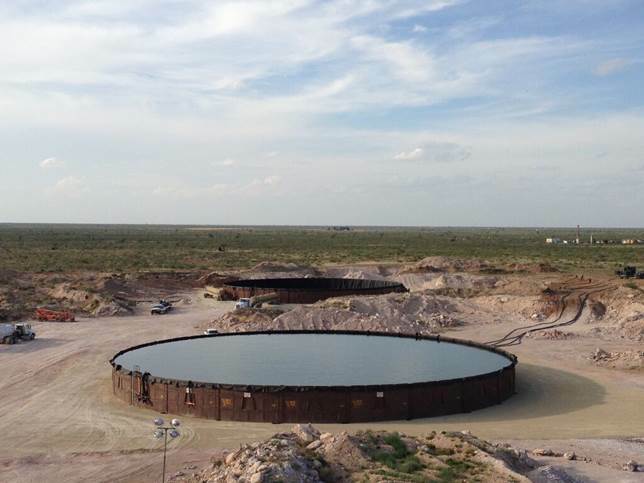 Global Synthetics are able to offer a wide range of membranes that are compatible with the diverse range of applications and contaminants likely to be encountered. Global Synthetics are able to advise on the most appropriate product for each specific application. ProLiner® geomembranes are supplied by Global Synthetics as High Density Polyethylene geomembranes(HDPE), Linear Low Density Polyethylene geomembranes (LLDPE) and Low Density Polyethylene geomembranes (LDPE). Global Synthetics are able to arrange either on-site or factory fabrication of these products to suit the application. 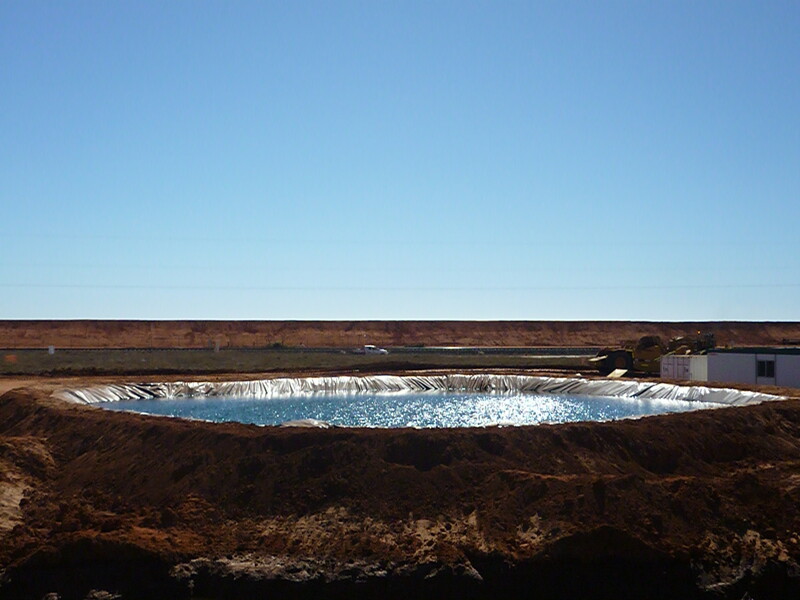 The Low Density Polyethylene geomembrane product is supplied in a folded configuration for ease of fabrication. Carbofol® Geomembranes are supplied by Global Synthetics as High Density Polyethylene (HDPE) wide-width rolls in either a textured or smooth sheet profile. Carbofol geomembranes are European-produced products to the highest standards of quality. 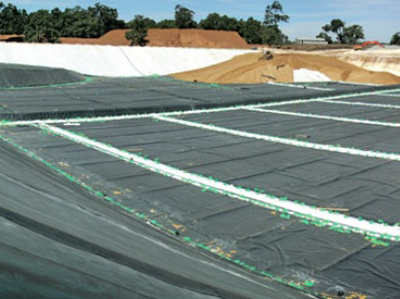 The unique feature of the Carbofol® membrane range is the ability to supply product with a highly textured profile. 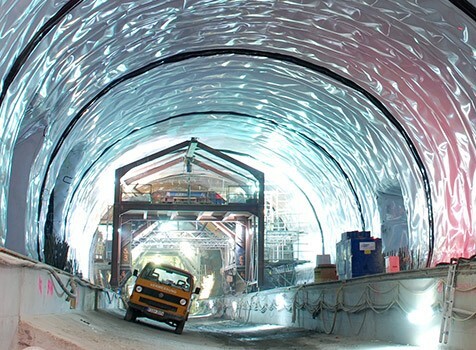 In critical areas where sliding of the membrane is possible, the Megafriction® surface improves the resistance to sliding.